The last few months have felt a lot like climbing a larger-than-life Everest, with the hope that, at some time, the clouds will lift and there will be a sunny peak on which to rest my weary feet while enjoying the vista spreading out in all directions around me. Most days, I believe in my path, trust the process, and enjoy the journey. Some days though, I can’t help but feel weary and tired, longing for a much-needed break. I am plodding on in my day job, uninspired, but knowing that for now my wife and I simply need to make ends meet. Every day after work, I rush to my computer and search for jobs worldwide, hoping to find something more inspiring than screening up to 500 internet ads per hour. Then, I focus on searching for suitable literary agents online and send out excerpts of my manuscript. So far I have sent 47 submissions and have received 14 rejections. Yesterday, it was great to leave our congested Maltese city for a day-trip to Gozo. 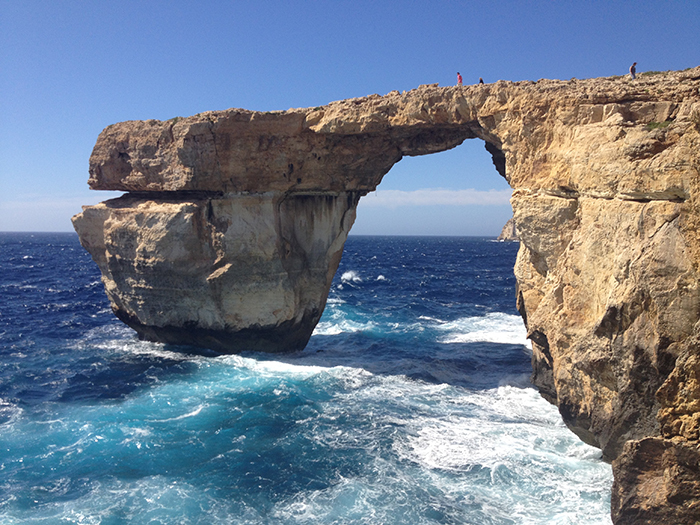 When we reached the smaller island’s most famous rock formation, I couldn’t take my eyes off the waves dancing and boiling around the Azure Window. I inhaled the salty spray, watched the oceanic ballet, and let the waves roll on through my mind. This entry was posted in Book, Inspiration, Memoirs, The Fortunate Nomad, Writing and tagged #book, #inspiration, #memoirs, #thefortunatenomad, #writing on April 29, 2015 by liamklenk. Day 3 at #LBF was just as intimidating as day one. I tried approaching big publishing houses to get email addresses from them. I tried getting small publishing houses curious. And I ventured into a big hall filled entirely with literary agencies. There especially, the fair felt like an old-fashioned movie scene of the New York stock market, with frantic stock brokers hurrying to and fro. I gave up talking to any agents after the first three I approached looked at me as if I had just murdered their mother. I did have some good experiences though. One receptionist handed me email addresses he shouldn’t have, a lady from the esteemed UK self-publishing hybrid Matador showed interest in my book, two publishers responded with “yes, we do accept unsolicited manuscripts”, and a lovely lady gave me invaluable tips. Then, at around 3 p.m. my Pericardia flared up in earnest and I said goodbye to the book fair to get some rest. The evening was spent with good old friends from the Maldives, enjoying their good company and a juicy steak at the river, in close proximity to Tower Bridge. Overall, my three days in London have been far more adventurous than I had bargained for, but I persevered, made some connections and fell in love with this vibrant, beautiful city. This entry was posted in #LBF, Book, Memoirs, The Fortunate Nomad, Writing and tagged #book, #LBF, #memoirs, #thefortunatenomad, #writing on April 17, 2015 by liamklenk. 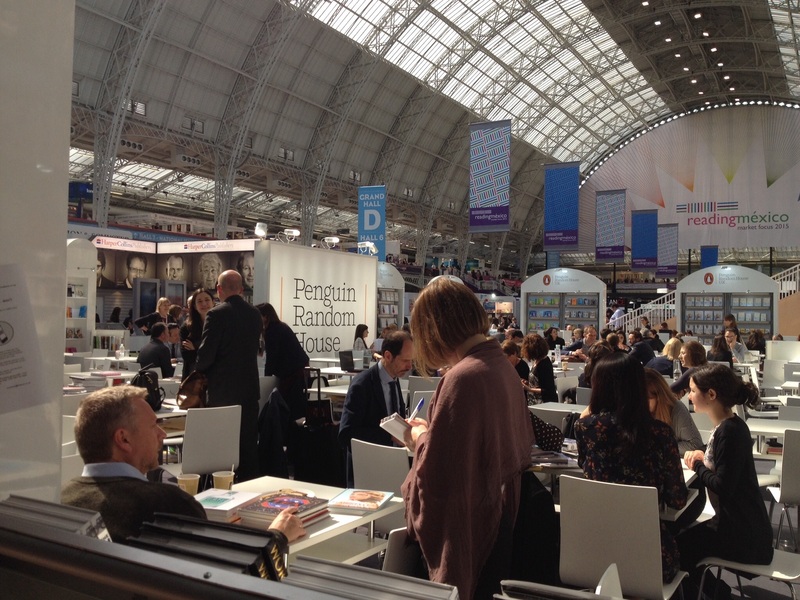 The first day at #LBF was slightly intimidating. Frantic business activity all around me, everyone with a fully planned schedule… except little underdressed me who carried his dreams and heart on his sleeve. Then, in the evening of this first day at my first-ever book show, my chest began to hurt as if thousands of little paper cuts were slicing into my heart. 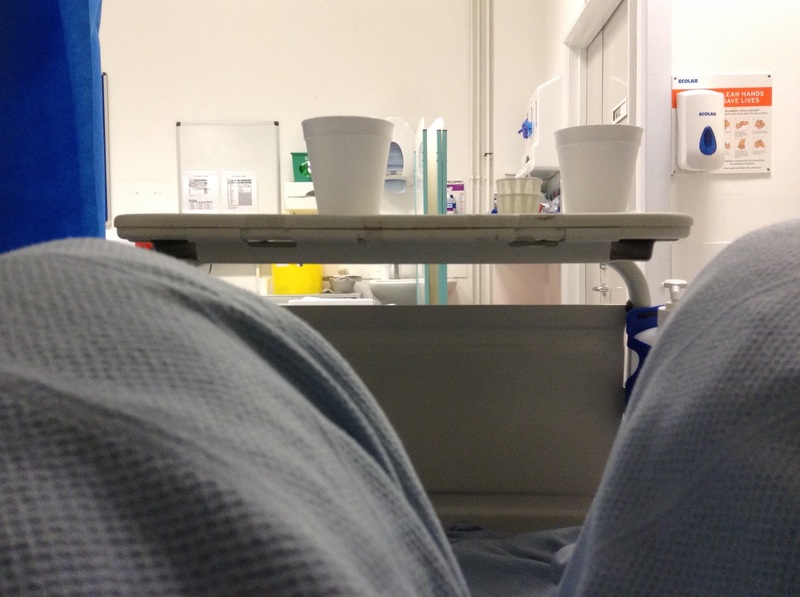 After a while I got scared enough to pack my bag and move from the hotel to the emergency room of Charing Cross hospital. The night and the entire second Book Fair day were thus spent undergoing countless tests, meeting cardiac specialists and swallowing pills in myriad shapes and colors. Thankfully, my heart turns out to be just fine. Instead, due to several flus contracted in Malta’s cold, humid winter, the tissue surrounding my heart has become inflamed, which is essentially harmless and easy to treat but hurts like hell. Just a few hours ago the doctors sent me on my way after handing me a bagful of anti-inflammatory drugs. Tomorrow is another day and also the last day at LBF. Pain or not, I’ll be there! 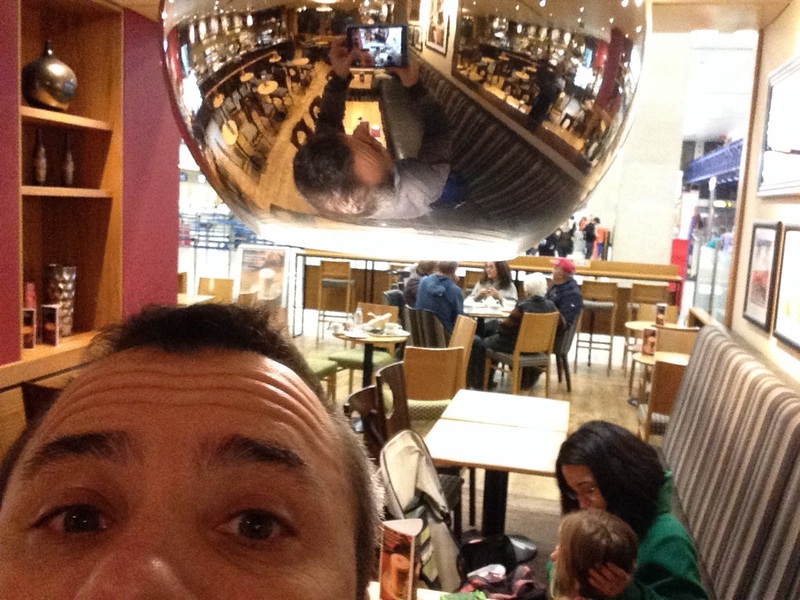 This entry was posted in #LBF, Book, Memoirs, The Fortunate Nomad, Writing and tagged #book, #LBF, #memoirs, #thefortunatenomad, #writing on April 15, 2015 by liamklenk. It’s 5 a.m. … and here I am, at Luqa International airport in Malta. In just an hour I’ll be heading to Heathrow and on to the London Book Fair. I must admit I have no concrete plans. So far, all info is quite disheartening. Agents and publishers are not interested in spontaneous talks with aspiring authors and any interviews need to be booked months in advance. I love the world of books, so I’ll be quite happy strolling through the holy halls of modern day book publishing though. Whatever happens or doesn’t happen though, I’ll enjoy the adventure and try to get at least a little taste of London. For now, I am having a delicious chocolate croissant and am sitting next to a charming family from Liverpool whose little son is also called Liam. Looking at me with sparkling eyes and devouring his custard pie, I am sure little Liam agrees that our day isn’t off to a bad start. This entry was posted in Book, Inspiration, Memoirs, The Fortunate Nomad, Writing and tagged #book, #inspiration, #memoirs, #thefortunatenomad, #writing on April 14, 2015 by liamklenk. Pheeew, exciting times. Three days ago my laptop began to freeze continuously. I managed to reboot it one more time, copied all the latest files for my book onto a thumb drive and, five minutes later, the machine was as unresponsive as a brick wall. With lots of coaxing I was finally able to reboot it in recovery mode and reformat the entire thing. Now it’s all good. Adrenaline levels are back to normal and backups are transferred to the “all new” machine. Has anything like this ever happened to you? I am still sweating and have been reminded once more to not trust my gadgets too blindly and to back up religiously! This entry was posted in Book, Inspiration, Memoirs, The Fortunate Nomad, Writing and tagged #book, #inspiration, #memoirs, #thefortunatenomad, #writing on April 12, 2015 by liamklenk.